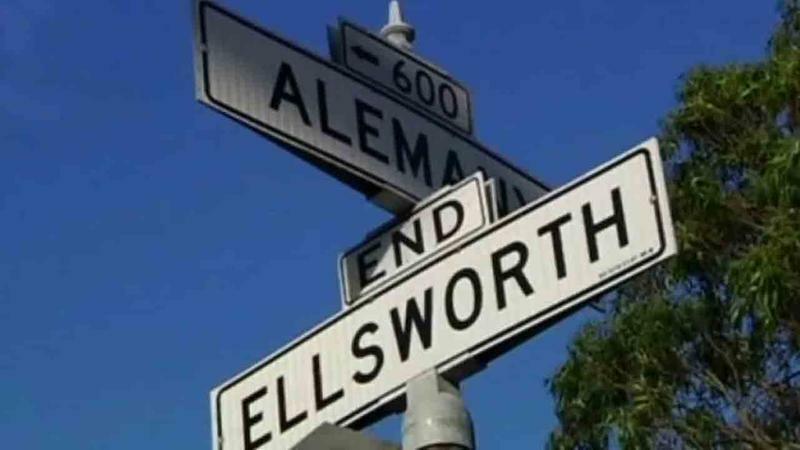 A San Francisco Uber driver allegedly hit a passenger in the head with a hammer near Alemany Boulevard and Ellsworth Street in the Bernal Heights area of San Francisco. A San Francisco Uber driver has been arrested for allegedly hitting a passenger in the head with a hammer. The dispute allegedly began over the route he was taking, the San Francisco District Attorney's office said Friday. Patrick Karajah, 26, picked up three people from a bar around 2 a.m. Tuesday. During the ride, there was a dispute about the route the driver was taking, the San Francisco District Attorney's office said Friday. Karajah then told his passengers to get out at Alemany Boulevard and Ellsworth Street in Bernal Heights. Once the victim was out of the car, Karajah proceeded to assault the victim with a hammer, San Francisco District Attorney George Gascon said. He allegedly struck Roberto Chicas on the side of the head and drove away. Chicas suffered facial fracture and trauma to the head. Doctors say he might lose an eye. The suspect was arrested at his home in Pacifica, and plead not guilty Thursday to charges of assault with a deadly weapon and battery with serious bodily injury. Uber released a statement saying: "Safety is Uber's #1 priority. We take reports like this seriously and are treating the matter with the utmost urgency and care. It is also our policy to immediately suspend a driver's account following any serious allegations, which we have done. We stand ready to assist authorities in any investigation."